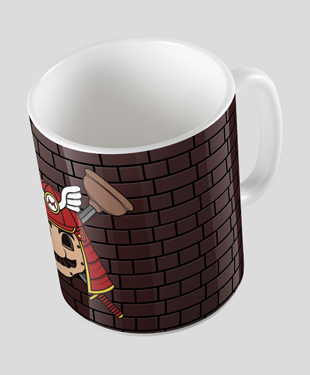 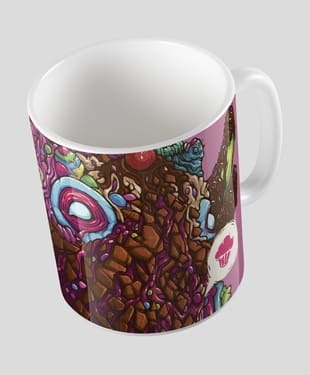 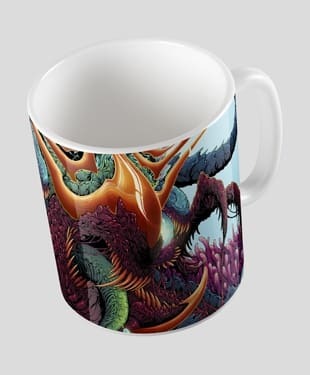 This mug is inspired by the crafting games that we all know and love such as Minecraft, World of Warcraft, Runescape etc. 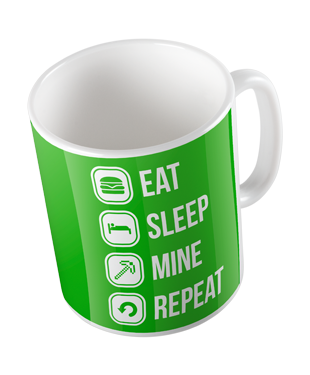 We understand the grind required to play these games and realised that you deserve a mug with a purpose. 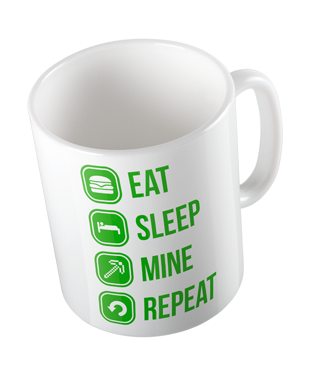 Get your Eat Sleep Mine Repeat mug today and keep your energy levels high at all times whilst playing your favourite games!